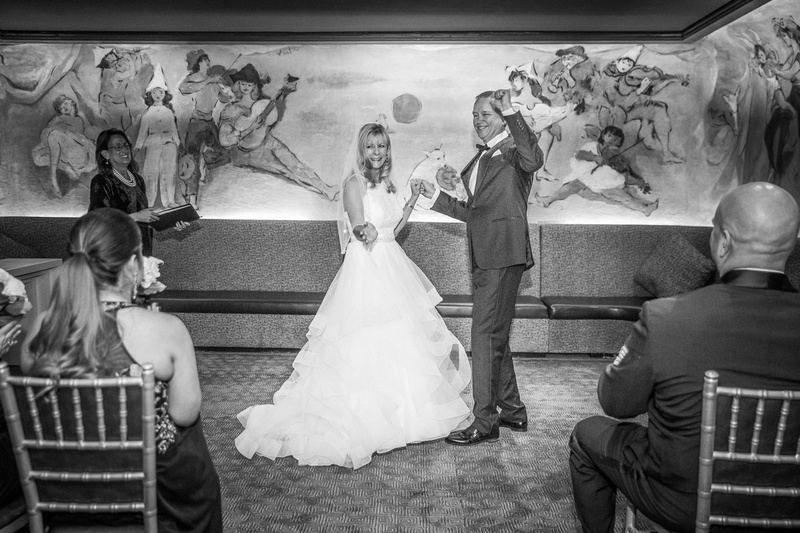 Lisa embraced our story and made our ceremony a fairy tale. She spoke to every detail that was special to us with such grace that it touched every heart at the wedding. She encouraged us to feel our emotions and her words spoke perfectly to our love. She is intuitive to bringing out the very best in people. We loved our wedding ceremony and treasure the moments she created for us!